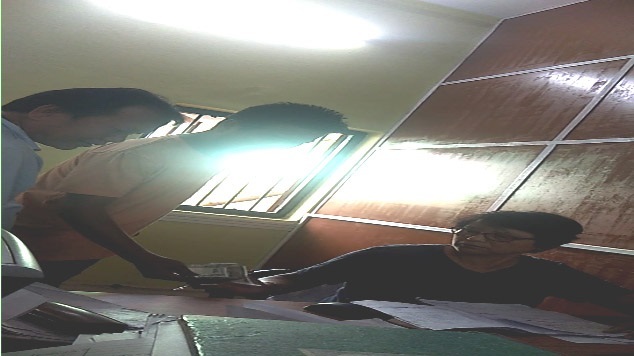 An FIR has been filed against the former Treasury Officer of Diphu Treasury office in Karbi Anglong for her alleged involvement in corruption. Ulpana Sarkar, the treasury officer, who was recently transferred from Diphu, was captured in a sting video made by leaders of social organisations for allegedly accepting bribe. There has been allegation of corruption against Sarkar since long and she was also jailed before on similar charges. The FIR has been filed by the president of Karbi Youth Organisation, Jakison Terang and president, Hills Progressive Youth Organisation (HPYO), Enjoy Tisso in Diphu Police Station. Sarkar allegedly said that nothing could be done without bribe. Jakison Terang asked as to why Sarkar was appointed to such a responsible post when she has been already jailed on similar charges. “Why there are no CCTV cameras in such an important office when there are CCTV cameras even at the neighbourhood pan shops?,” questioned Terang. However, Terang informed that the case is yet to be registered as far as his knowledge is concerned.